AWESOME! 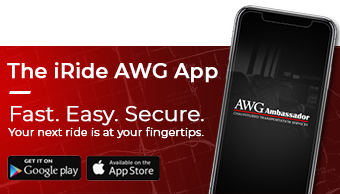 I recently used AWG for my airport transportation. The vehicle was beautiful and clean and the driver was very knowledgeable and friendly. Highly recommended!